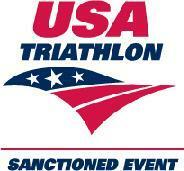 If you forget your USAT card, you will be required to purchase a one day license. 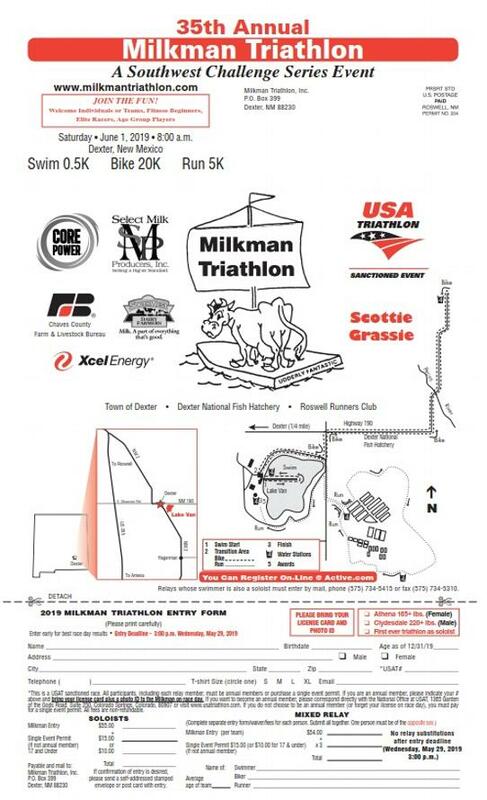 Lodging: Please call the lake office at (575) 734-5626 for information about camping (tent/camper/rv). We are looking into reserving a block of rooms at hotels in Roswell, we will keep you posted once details are available.